The challenge: Mitigation of noise created by drilling rigs and associated construction equipment. 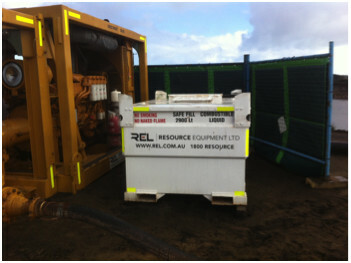 This equipment and the work site were in very close proximity to a university accommodation block. 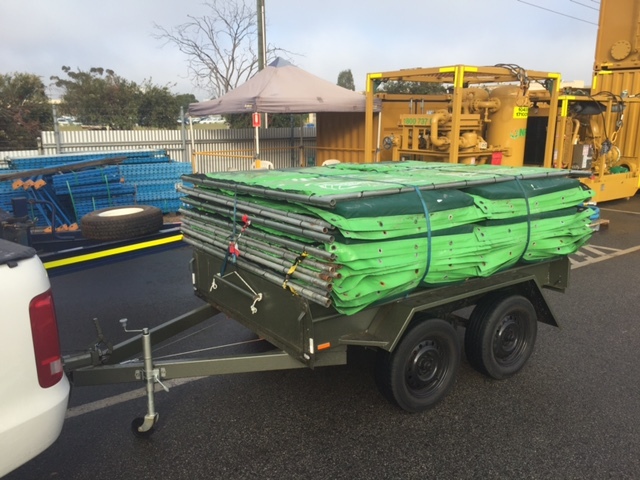 The solution: JSW Drilling engaged TNS to supply 95 barriers. 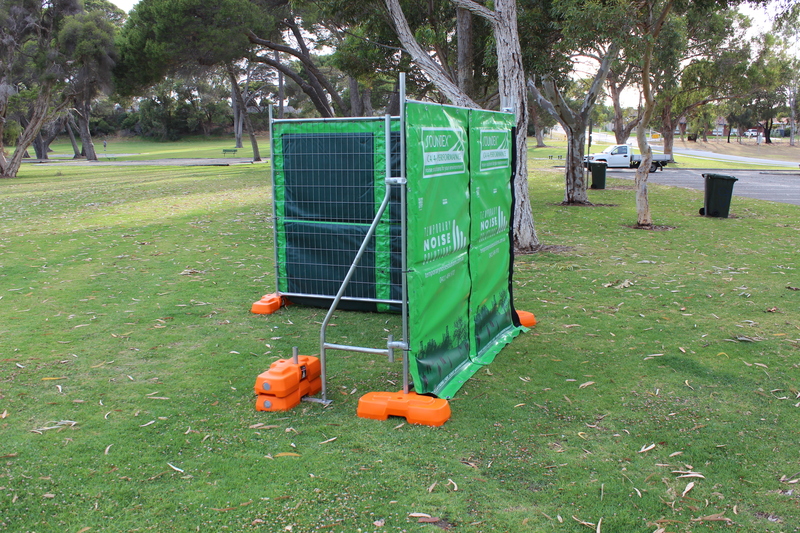 These were attached to a perimeter fence surrounding the works. 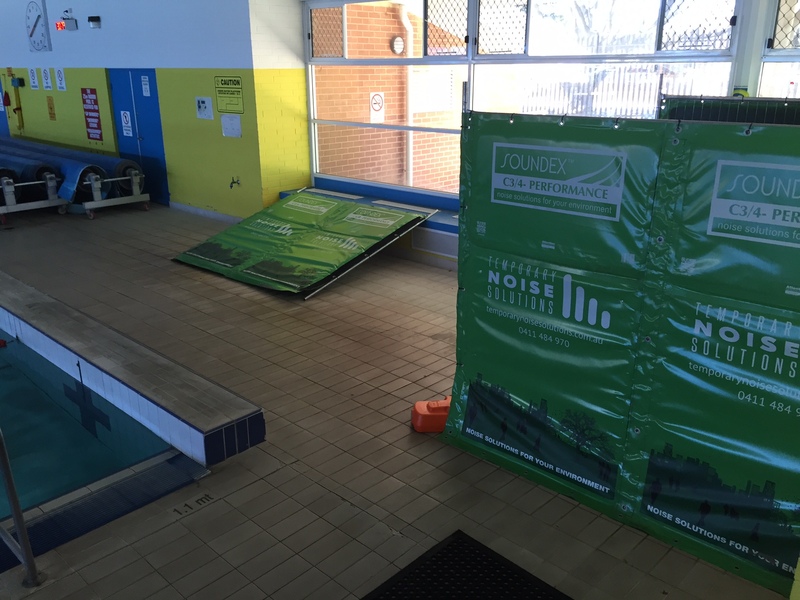 The result: Our client was impressed with the performance of our noise barriers. They confirmed that they were remarkably effective and contributed to the overall success of the project. Testing indicated that the barriers were at times reducing the noise from 72db to 58db: An impressive 14db reduction. The challenge: Mitigation of noise created by multiple pump-sets, hydraulic power units and power generators. 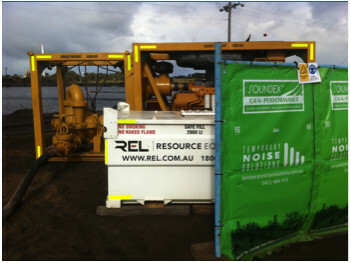 These loud, high revving (open) machines were positioned in an open space on the Iluka minesite. 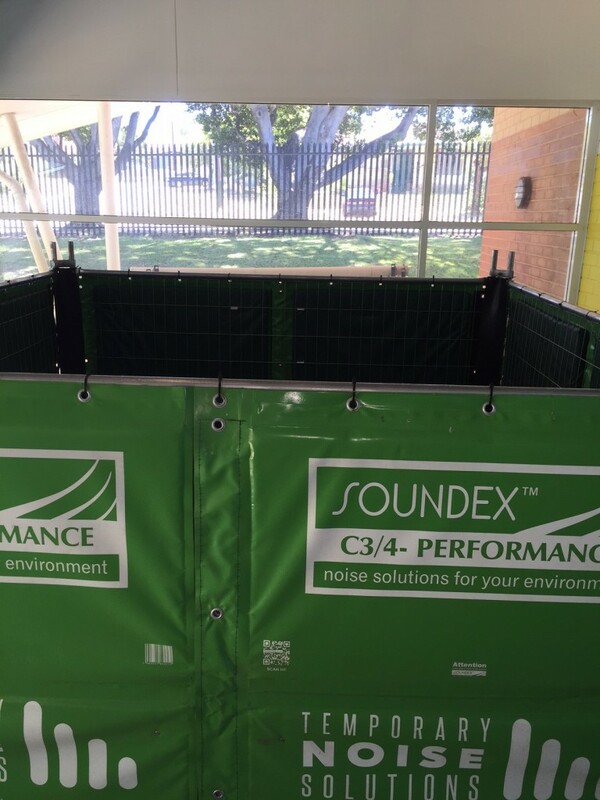 Without wrapping with Soundex Noise Barriers, the noise from these machines would have created a disturbance to local farms and the community. 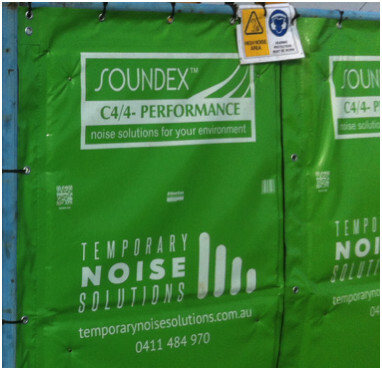 The solution: TNS supplied 40 noise barriers. The barriers were mounted to temporary fencing then wrapped around the machinery. The result: A very impressive reduction in the noise created by these typically loud and high revving machines allowed the works to carry on undisturbed. 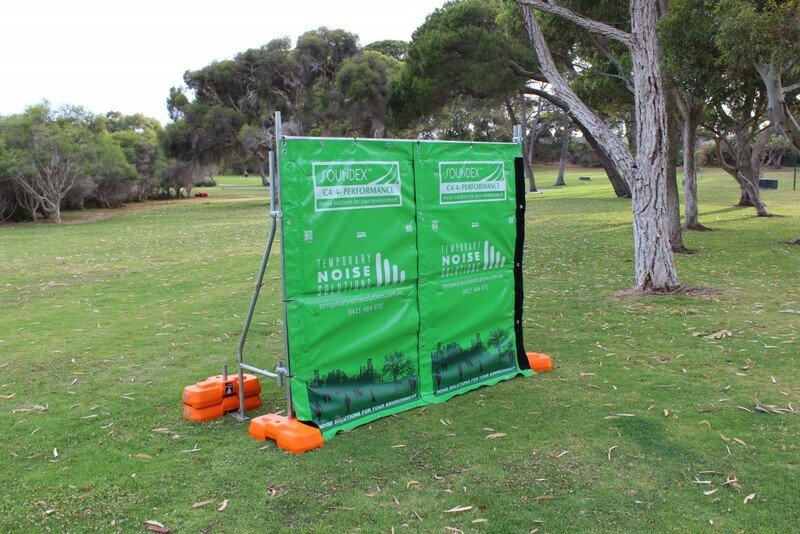 The noise reduction was remarkable and obvious to all those who attended site during operation. 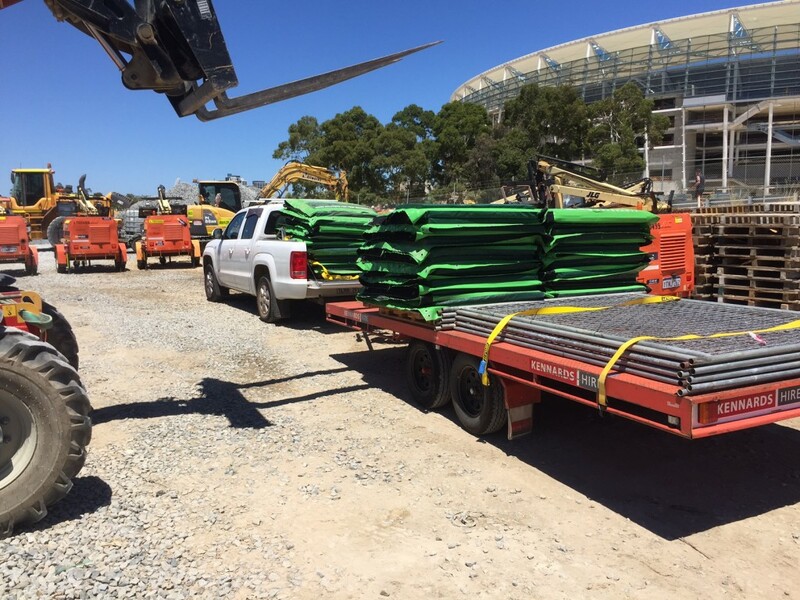 The challenge: Mitigation of noise created by a sheet-piling rig and associated construction equipment. 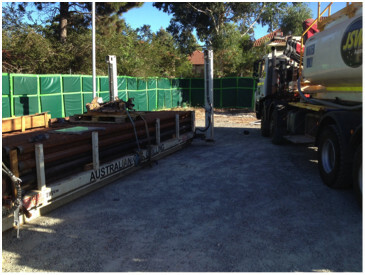 The piling rig hammer was encased with a steel frame that was wrapped with the noise barriers. 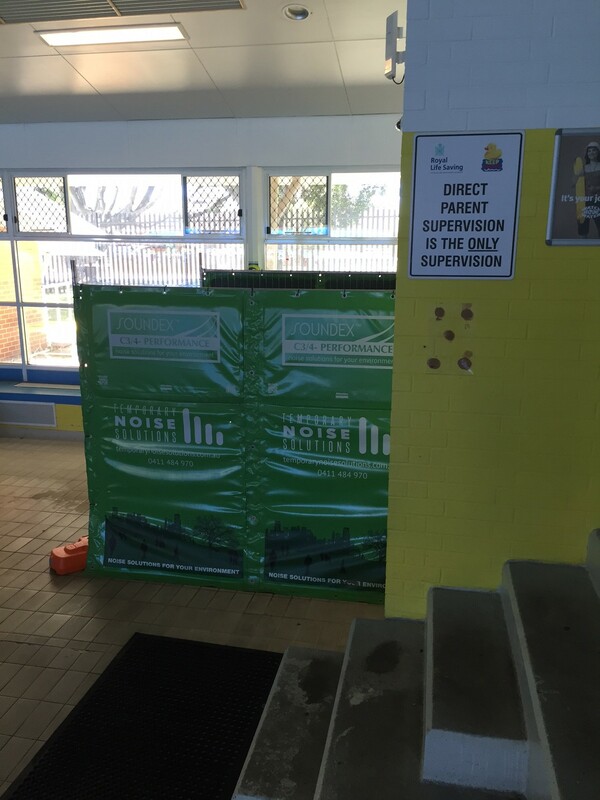 The solution: Pilewest engaged TNS to supply 20 noise barriers. These were attached to a steel frame that was in turn attached to the piling rig. The result: A distinct reduction in the noise created by this typically loud form of construction activity. 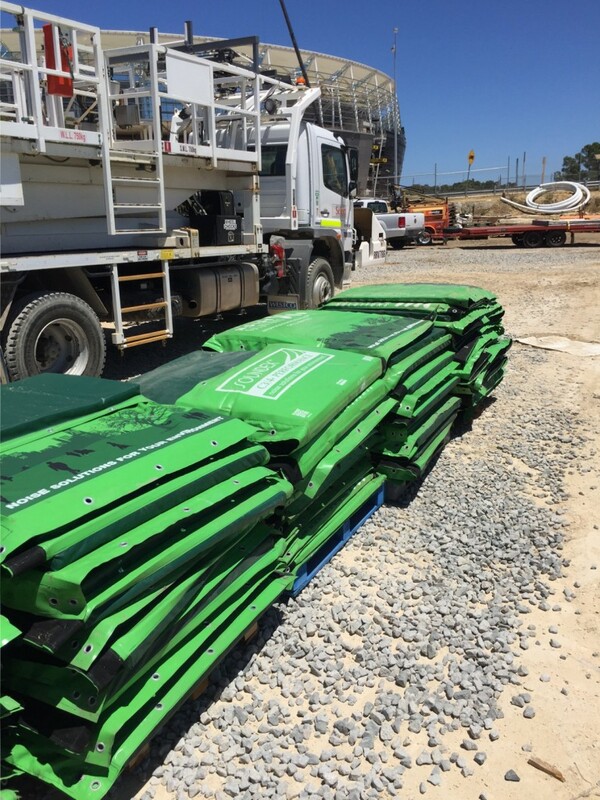 The challenge: Mitigation of noise created by tile grinding and re-surfacing works. It was critical that the centre remained open during the works. 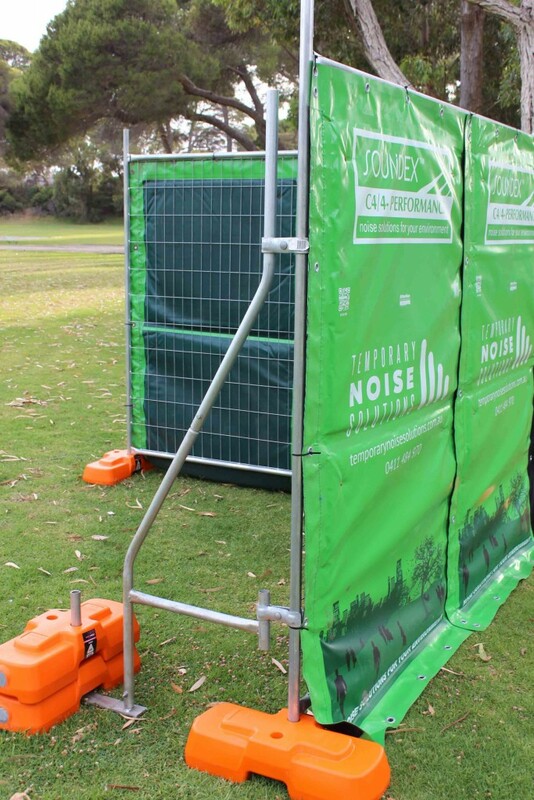 The solution: TNS supplied 50 metres of noise barrier fencing and all associated weights, couplings and braces. 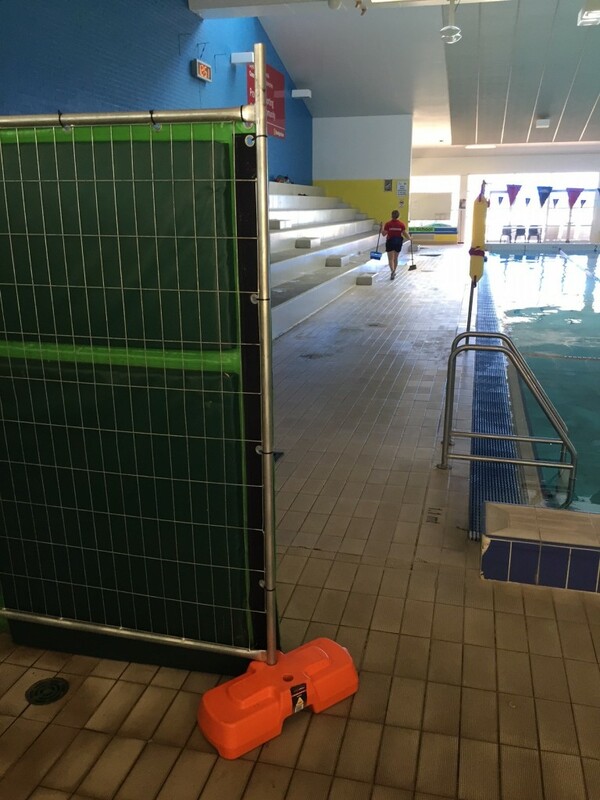 The grinding works were enveloped in noise barrier fencing, creating a visual and acoustic buffer between it and the public. 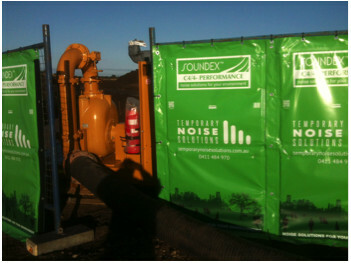 The result: The client was very pleased that the TNS solution enabled the site to remain open throughout the works. 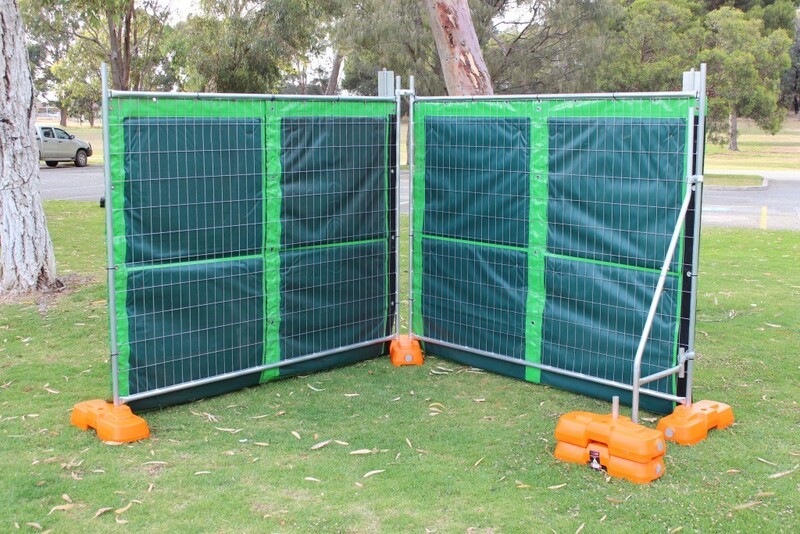 Without the noise barrier fencing, the works would have been limited to after-hours operation. This would have made the project more expensive and duration longer. 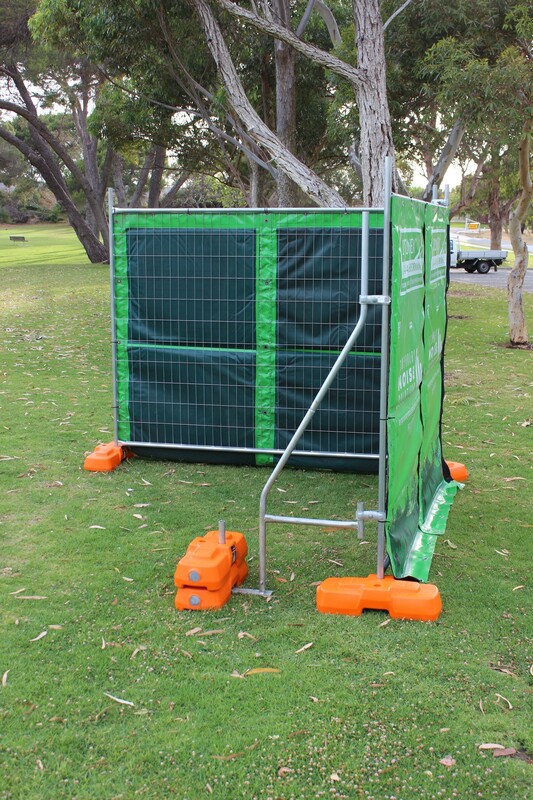 Product: Soundex Noise Barrier Fencing – Trailer package. 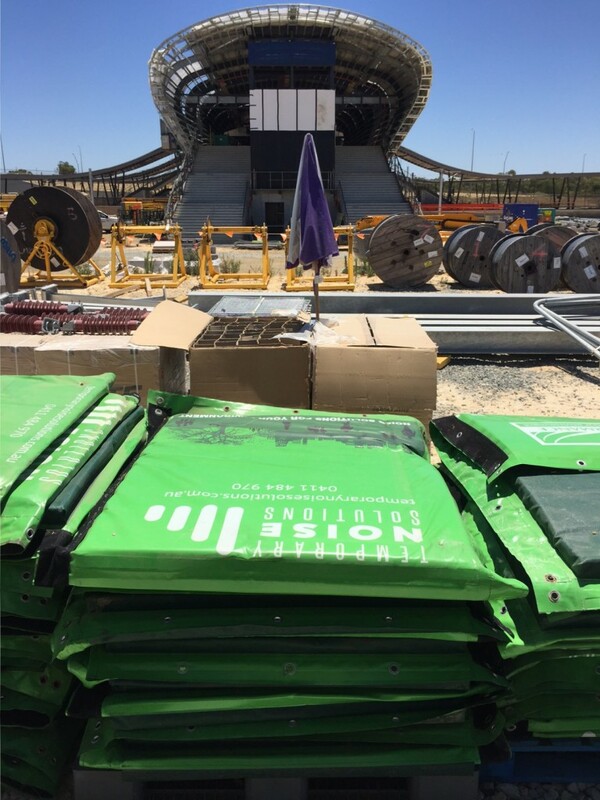 The challenge: Mitigation of noise created by a large generator. The generator was positioned close to living quarters. Without the noise enclosure, the generator would have disrupted those sleeping. The solution: TNS supplied 40 metres of noise barrier fencing – packaged neatly on one of our modern dual axle (braked) trailers. 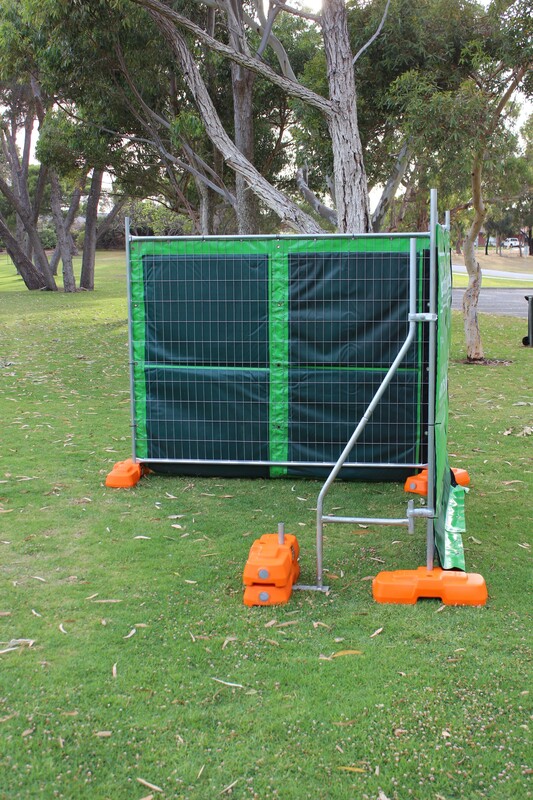 The fencing was wrapped around the generator, effectively trapping and absorbing the noise. The result: A very impressive reduction in the noise created by these typically loud machines allowed the workers in the living quarters to sleep through uninterrupted. The challenge: Mitigation of noise created by cabling works near a high density residential area. 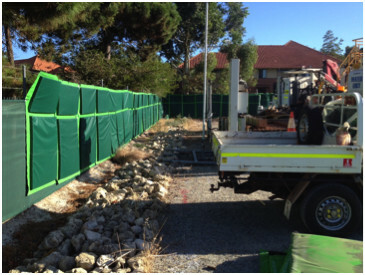 The solution: TNS supplied 95 noise barriers which were used to separate the noisy activities from roadside residences. 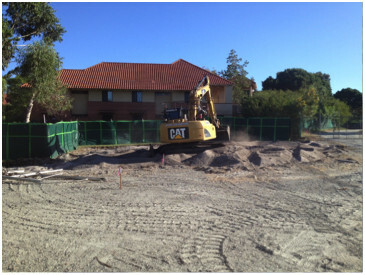 The result: The client received very positive feedback from residents as both noise was reduced and the visual impact of the works was minimized.